16" x 20" or 15" x 15"
The world's largest manufacturer of heat presses for apparel decoration delivers the industry's MAXXimum value. The MAXX Press from Stahl's exceeds every press in its class. Engineered and patented by the heat press experts, this complete digital line has a wide opening for perfectly applying a variety of today's heat applied graphics. 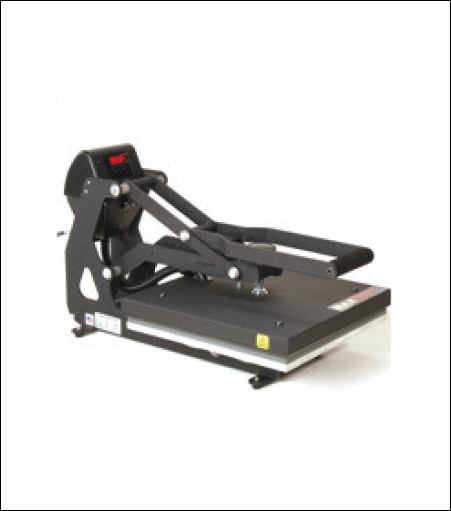 Both economical and portable, this press is also equipped with the industry's best warranty and price guarantee.